Welcome! 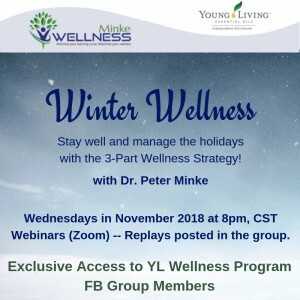 Thanks for tuning in on the “Winter Wellness” Preview!! 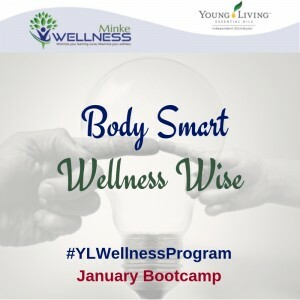 Enter your email address below and receive instructions on how to access the entire “Winter Wellness” 4-part class series AND the exclusive YL Wellness Program Facebook group (including the January Bootcamp)! 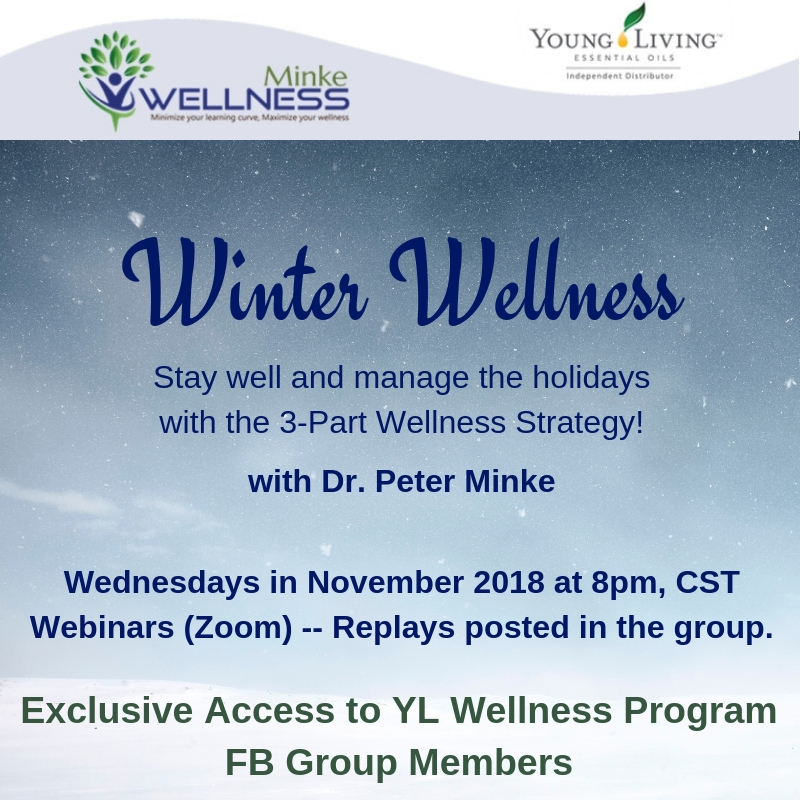 Here’re more in-depth videos on topics Dr. Peter Minke talked about in the “Winter Wellness” class preview. 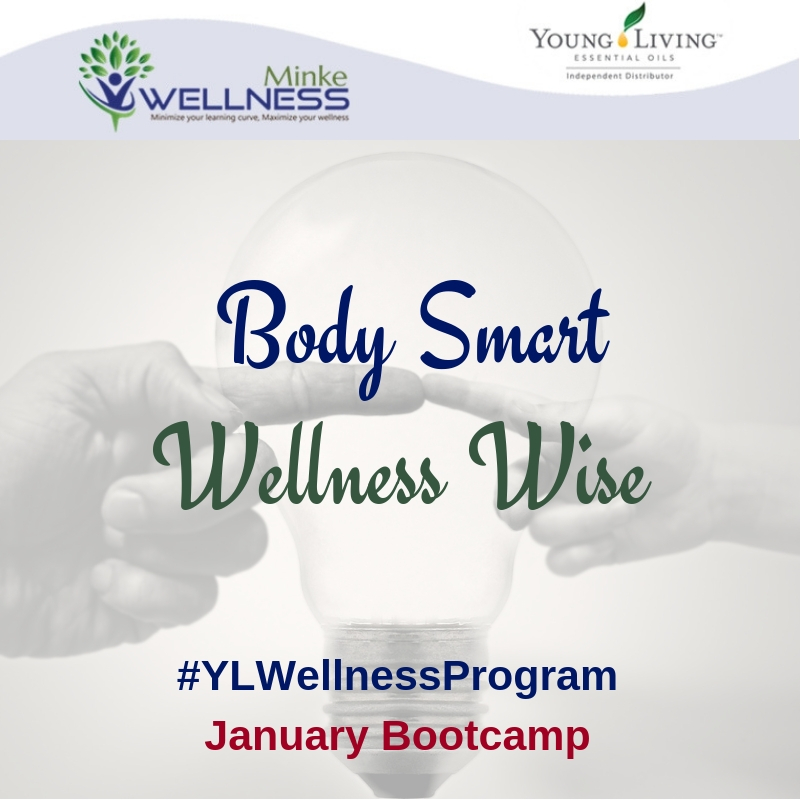 The introductory playlist for the YL Wellness Program covers many of the basic principles. Are You Killing Your Brain with Sugar?